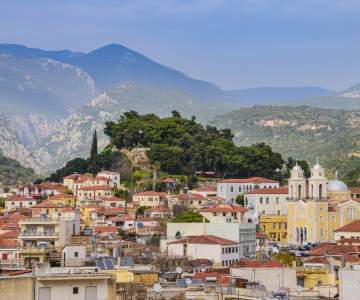 Look here for when a flight to Kalamata is the cheapest and book your chance! Hover with your mouse over the graph to look at the exact price for each day. 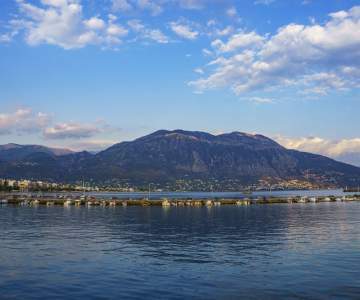 Look here for when a flight to Kalamata is the cheapest and book your chance! 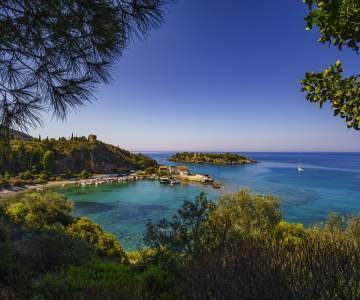 Discover all aspects of mediterranean life in this port city on the Peloponnese peninsula. Taste the world-renowned Kalamata olive oil in one of the restaurants in the old town. Go for a swim at the lively beach or in a remote creek, or hike through the nearby mountains with olive and citrus plantations as far as the eye can see. 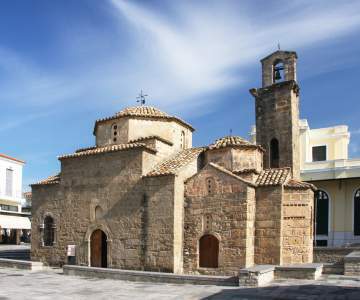 And don’t forget to visit the many historic sites in the region, from Olympia to Pylos. Book your cheap tickets with Brussels Airlines right now! Kalamata is only available in the summer season, between may and november.